Caswell Blakely Beckham was in the 3rd Armored Divison, the SPEARHEAD. He recieved two purple hearts and had two brothers, Dale & Dan Beckham, that joined the Navy. 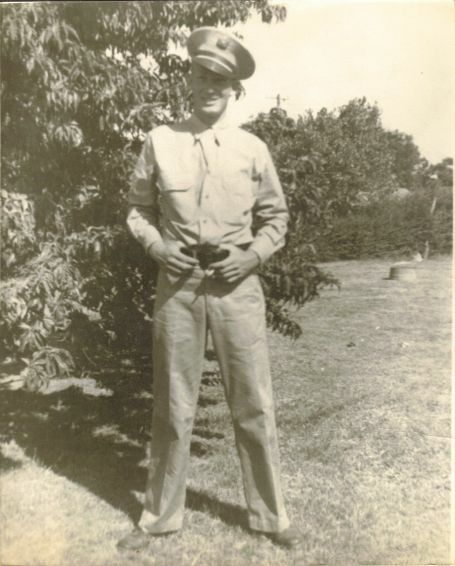 This person is listed on the Young County Service Roster Page in the original mid-1940's publication, "Men and Women In The Armed Forces From Young County Texas".